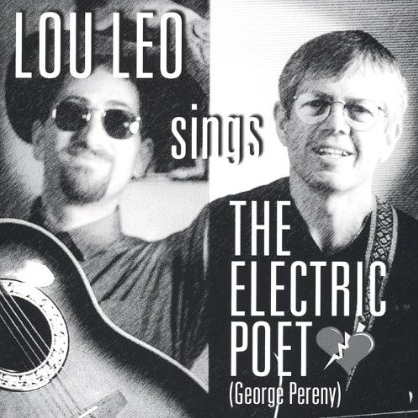 A poem becomes a song, with music and voice by Lou Leo from the cd Lou Leo Sings the Electric Poet. frowning people in a jungle. engulf me in her tender cream. all man’s marvels look so futile from the wave.